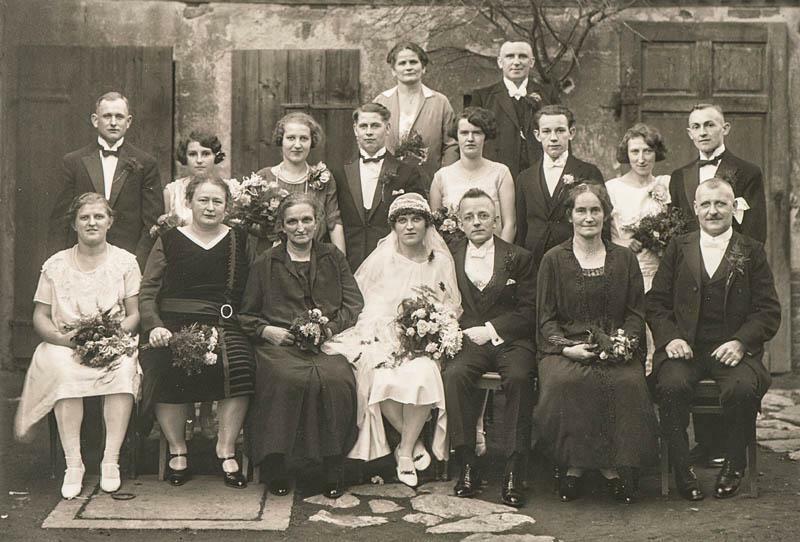 Best Photo Papers for Your Restored Pictures - How Do You Choose? 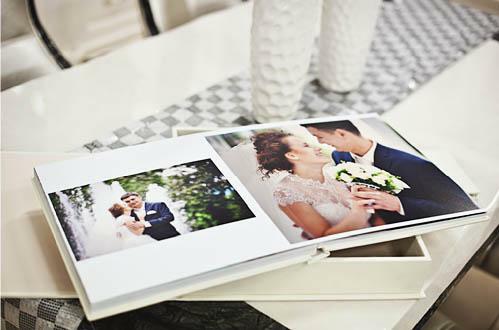 If you’re thinking about having your photos professionally printed, you’ve got a great idea! Photo prints make wonderful keepsakes and are perfect for preserving precious memories. Album and scrapbook creation are fun activities to bring families together, and sharing pictures of loved ones with each new generation strengthens bonds and bring joy to our lives. You have as many options in printing your photos as reasons to do so. We’ll provide a quick overview of some of the common paper types and printing techniques. Heritage offers the best photo retouching in Houston in Houston, so if you have any questions about what options are right for you, just call us or come on in and we’ll make sure you get exactly what you’re looking for. The finish is one of the first things to consider when having your photos printed. It goes a long way toward determining the experience of viewing and handling your photographs, and you’ll want to choose the type that best suits your purpose. A Glossy finish provides a smooth coat which has a shiny, reflective surface. These result in bright, vibrant photos with a magazine sheen. It’s no surprise that one use of a glossy photo finish is to print the actor and actress head-shots used by hollywood casting offices. Details really pop when they have a glossy finish, colors look more vibrant and saturated and the contrast between the light and dark areas is strong. Because of the highly reflective, shiny surface on a glossy photo, there can be a huge problem with glare, depending on the light conditions or angle of viewing. Another challenge with the glossy finish is that, unless you’re wearing gloves while handling them, you will end up with fingerprint smudges that are hard to clean without scratching or further damaging the photos. The Matte finish is the opposite end of the spectrum from glossy. Matte photos have a textured, glare free surface and are harder to damage than delicate glossy finishes. Fingerprints are much less visible, but textured finishes tend to absorb liquids like fingerprint oils when handling them. A great photo processing lab and quality matte paper can yield some truly spectacular results. We like to recommend Fuji Deep Matte paper to our customers, because we believe it’s perfect for archiving and enjoying time and time again. It has to be seen to be believed and has a tremendous visual impact. Come by our Houston Photo Restoration studio any time to check it out. Glossy photos are often used for promotional or advertising purposes, and may not be ideal for your family photo collection. Professional photographers like gloss finishes because of the high contrast, sharp detail and vivid color reproduction. However, because of glare, and because the slick surface can stick and scratch, framing photos with a glossy finish is not recommended. If you’re adding to an album or scrapbook, and will be sharing memories hand-to-hand you’ll want to avoid fingerprint smudges as much as possible. For this purpose, a satin or semi-gloss finish may work better. Moreover, that shiny gloss finish just doesn't look right when you're thinking about vintage or antique photos and custom framing. For that, you want DeepMatte. Popular brands will have different trademark names for their semi-gloss paper. These finishes fall somewhere between glossy and matte. The ideal is to reduce the glare and susceptibility to fingerprints that high-gloss finishes suffer from, while preserving the vibrant color, contrast and sharp detail that make them so popular. Manufacturers have started to offer these alternatives to semi-gloss and satin finishes that consist of a slight gloss and a subtle texture. These finishes further hone the positive qualities of glossy finishes while continuing to minimize the disadvantages. One of our favorite finishes in this class, and the one we recommend for the most applications is Kodak Endura Silk. The delicate silk texture, combined with the professional quality reproduction make photos printed with Endura Silk paper real treasures that are a pleasure to hold and display. For our customers looking for the brightest prints that really pop, we recommend a striking and durable metallic finish. This finish can actually improve upon the richness and vibrant colors of a typical glossy finish. This produces an extremely sharp image that looks like it’s been printed right onto a metal surface. When you have your photos printed, the ink is actually being laid on top of the paper. The ink receiving layer massively affects the overall quality of the printed photo. This is a chemical layer that catches the large amounts of ink required for quality photos and ensures that the details hold over time. The two most common types of receiving layer are Cast Coat and Micro or Nano Pore. The cast coated receiving layer has been the standard for a long time. This receiving layer is only used with glossy finishes and is usually the budget option. Heavily pigmented inks can cause smearing and cast coats are not the best for archival purposes. For a long time, these were only used for high-end professional photography applications, but like all new technology they gradually made their way into broader use. The ink actually gets deposited within ultra-tiny pores, drying instantly and protecting the image from smearing. This results in a more durable, better defined image that is less susceptible to fading over time. 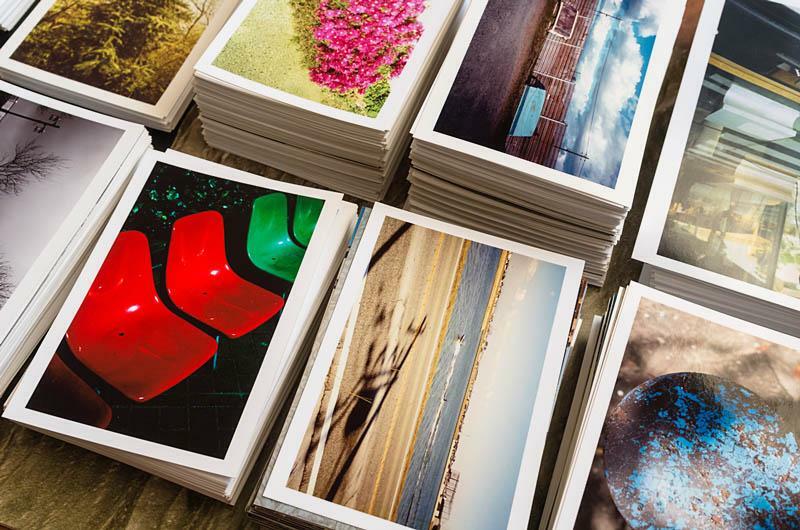 One final consideration when choosing the right photo paper for your prints is the weight or caliper of the paper. Heavier or thicker paper rarely affects the quality of the photo itself, but it does change the experience of handling the photo. If you’re printing and sending photos as post cards, for instance, you may wish to use a paper with stiffer weight. Amazingly, your printing options aren’t limited to paper! At Heritage, we can even have your photos printed on wood or metal surfaces for a real unique and exceptional keepsake. Because there are so many options, the best thing you can do is have your photos printed by a small local professional. The one-size-fits-all drugstore and 1-Hour Photo method won’t do justice to the pictures you really treasure. Fortunately, Heritage has the passion and experience to make sure your memories get the quality photo printing and restoration they deserve. We offer the best photo retouching in Houston, and our staff can answer all your questions and deliver photos worth cherishing. Contact Us Today.